The course is looking great and the going is good. We will water next week if its not going to rain. Please note the change of address for the Axe Vale entries secretary. Tel numbers and email as per the planner. 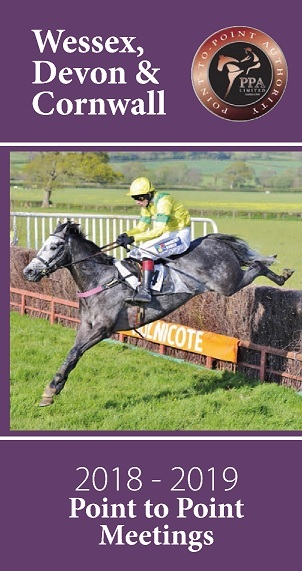 All the news from the Point-To-Point Horse Racing in the Devon & Cornwall region of England. You'll get previews of upcoming meetings, the horses entered into the meeting, as well as the results and reports from each of the fixtures between the start of the national season in November to the final race in June, both of which take place in Devon. 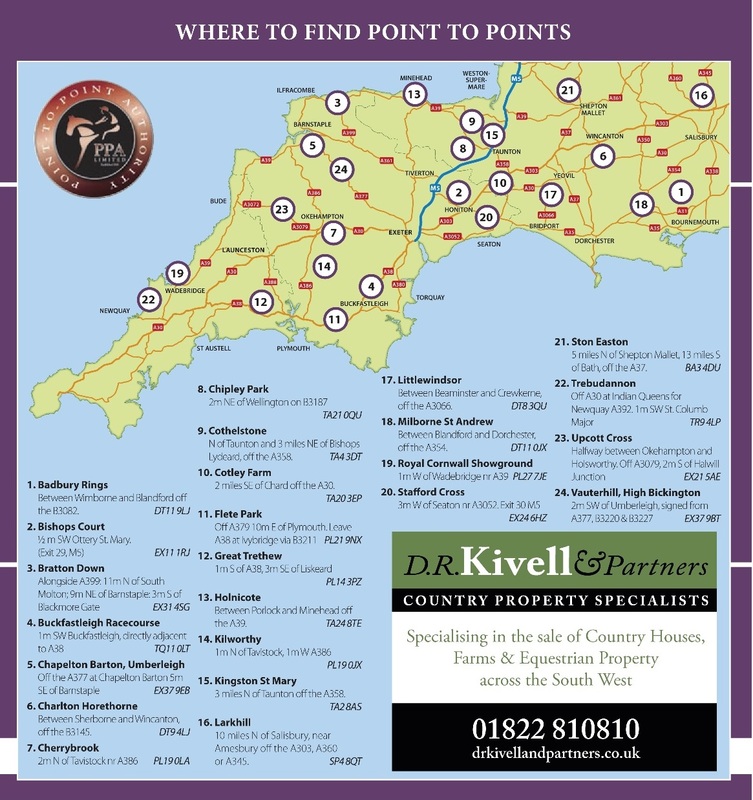 Where will you be taking in the point-to-point action this weekend? We’re heading to Cherrybrook near Tavistock on Sunday, first race at 1:30pm.